Lancaster, PA, March 21, 2019. West Hempfield Township has selected Lisa Layden as our new Police Chief to replace retiring Chief Mark Pugliese. Chief Pugliese had served the Township for thirty-five years, the last seventeen in the capacity of Chief. Layden is currently a Detective-Sergeant with the Southwestern Regional Police Department in York County, Pennsylvania. Layden has been with the department since 1996 and has previously held the ranks of Patrol Officer and Patrol Sergeant. 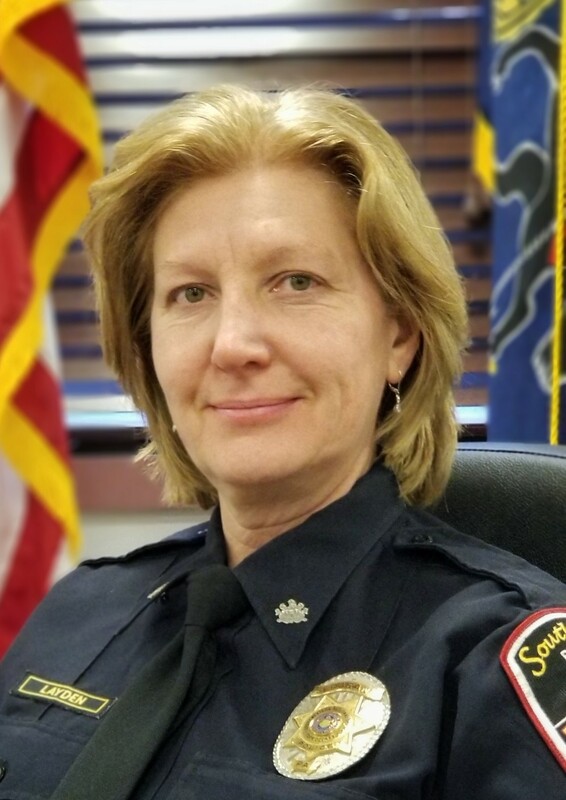 In her capacity with Southwestern Regional PD, Layden is the lead investigator for major crimes, department supervisor for criminal investigation and crime prevention, primary Internal Affairs investigator, and training officer for patrol and supervisors. Layden is certified as an Expert Witness for investigation of Child Abuse and Application of Pennsylvania Child Protective Services Law in Federal Court. Layden was named Officer of the Year in 2002, 2012, and 2017 and received and Academic Achievement Award in 2007 and 2010. She has received numerous commendations during her tenure. Layden is a 1995 graduate of the Harrisburg Area Community College Police Academy, a 2007 graduate of York College of Pennsylvania with a Bachelor of Behavioral Science in Criminal Justice, a 2019 graduate of the Pennsylvania State University with a Master of Public Administration, and a current student at Indiana University of Pennsylvania where she is completing her Doctor of Philosophy, Sociology in Administration and Leadership Studies. Layden currently resides in York County, PA with her husband Dale. They have three grown sons Dan, Tod, and Andy. She enjoys making mosaic art pieces and wildlife pen and inks. Layden is a runner, participates in 5K’s, and is training to run in future marathons.